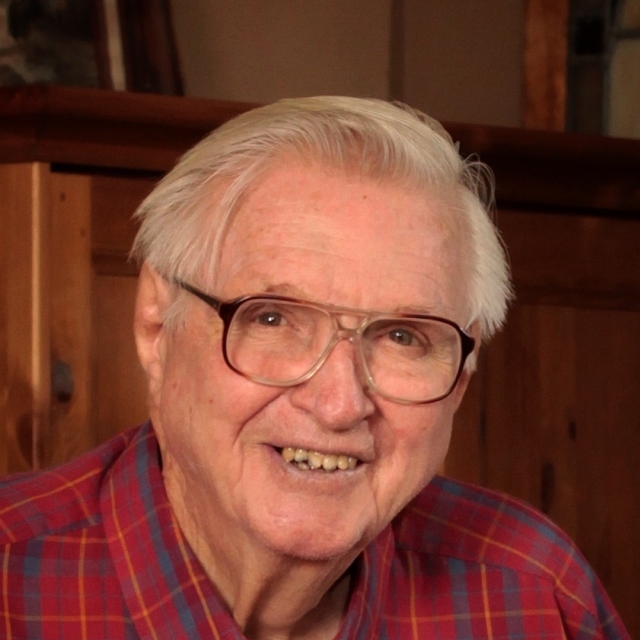 Harold Franklin Clark Sr., 88, of Chattanooga, Tennessee, entered his Heavenly home peacefully on Monday, December 3, 2018. The son of Virgil and Nellie Clark, he grew up in St. Elmo and was a graduate of Central High School Class of 1948. Harold served his country in the US Army during the Korean War. Upon his return, he began his career as a Millwright at DuPont. After 35 years of service, he retired as a Millwright Supervisor. He married his sweetheart, Mary Jo Draper, in 1956. As lifetime residents of Red Bank, he and Mary Jo were instrumental in the community in several areas of service, especially girls’ recreational softball. Harold was a member of Red Bank Baptist Church, the DuPont Retirees and regularly attended historical society meetings in Red Bank. Harold loved his family with an unwavering commitment, which is lovingly returned by his family. He was preceded in death by his parents, Virgil and Nellie Clark; mother- and father-in-law, Hazel and Verner Draper; sister, Mary Jane Levi; brothers-in-law, Donald Levi, Fred Kessler and John Draper; and son-in-law, Rick Bailey. He is survived by his wife, Mary Jo Clark; his sister, Barbara Kessler of Bolivar, Tennessee; his daughters, Karen Clark (Frank Larry) of Cincinnati, Ohio, and Kathy Clark (Melodye Zimmerman); his son, Harold “Hal” Clark, Jr; two grandsons, Harold “Cody” Clark, III (Becca Roberts) and Hunter Clark (Raven Fox); granddaughter, Hali Clark; great-grandson, Harold “Jax” Clark, IV; and the soon-to-arrive great-grandson, Knox Clark, all of Chattanooga, Tennessee. He has a host of nieces, nephews and cousins who he loved dearly. In keeping with Harold’s belief that a quality education is important for all children, memorial contributions may be made in his honor to the Fund for Excellence (which supports the Hamilton County Department of Education and its schools) and mailed to 1161 W. 40th Street, Chattanooga, TN 37409. Visitation will be Friday, December 7, from 3-7pm and Saturday, December 8, from 12-1pm at Lane Funeral Home on Ashland Terrace with the celebration of Harold’s life beginning at 1pm Saturday. Graveside services will follow at Hamilton Memorial Garden in Hixson.